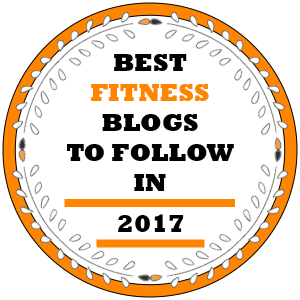 From websites and blogs to bodybuilding magazines, there are millions of sources offering information on exercise and nutrition. Still, only a few people are able to build massive muscle, burn fat, and get the bodies they want. Some get huge, but lack muscle definition. Others lose both fat and muscle during cutting cycles. 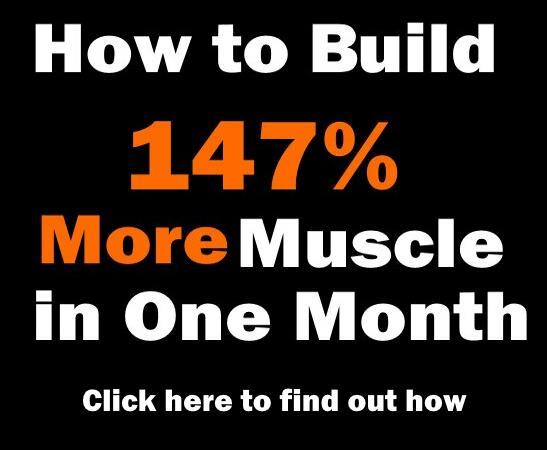 With so much information overload, it’s hard to figure out what works and what doesn’t work when it comes to muscle building. 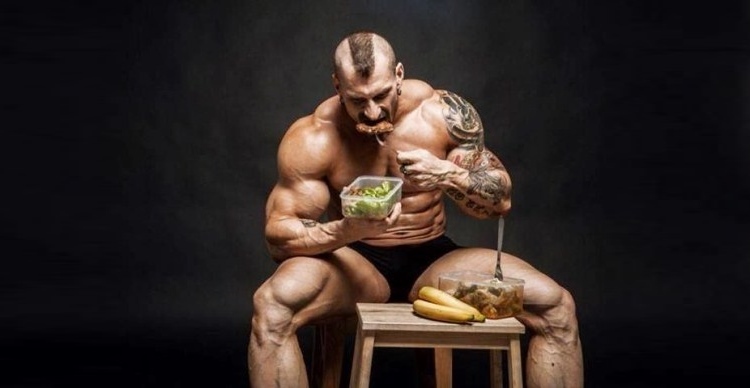 So what are the most common bodybuilding diet mistakes and how to avoid them? To build muscle, it’s necessary to take in more calories than you burn. In other words, you have to eat more. However, this doesn’t mean that you should stuff yourself with junk food, sweets, deli meats, and tons of carbs. Many bodybuilders do this mistake when trying to bulk up. As a result, they gain both muscle and fat. To avoid this problem, choose high-protein foods and complex carbs. Eat clean even when you’re trying to gain size. Cutting fat from a meal doesn’t make it healthier. Eating fat can actually help you lose weight and build muscle. The key is to choose healthy fats from avocado, salmon, mackerel, tuna, nuts, seeds, and vegetable oils. 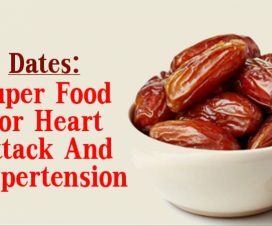 Monounsaturated fats enhance the absorption of vitamins A, D, K, E and other nutrients into your body. They also contribute to protein synthesis and boost your energy. 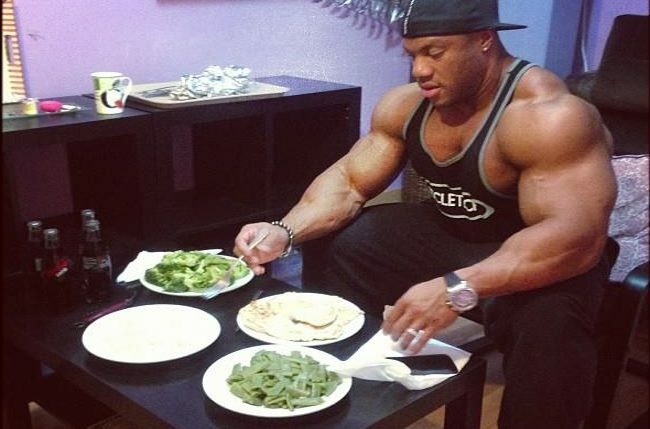 Many bodybuilders avoid veggies because they contain little protein. Some even claim that it’s not possible to build muscle with veggies. Nothing could be further from the truth. Broccoli, spinach, kale, carrots, tomatoes, cabbage and other vegetables are packed with vitamins, minerals, antioxidants, and slow digesting carbs. They are an excellent alternative to brown rice, potatoes, and starches. If you want to shed fat, replace whole grains with veggies. Every time you go through a cutting cycle, you lose both fat and muscle. It’s virtually impossible to shed fat and build muscle at the same time. 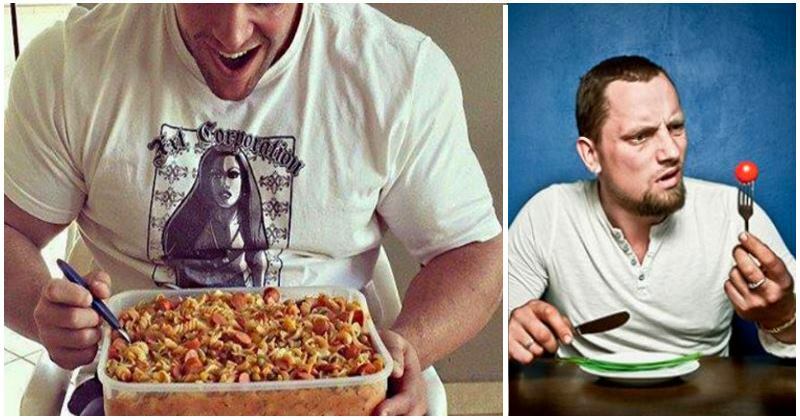 If you don’t eat enough, you’ll lose even more muscle. Eating a low calorie diet may work for a short time, but your metabolism will slow down and you’ll reach a plateau. Additionally, you’ll experience muscle loss once your body gets into starvation mode. 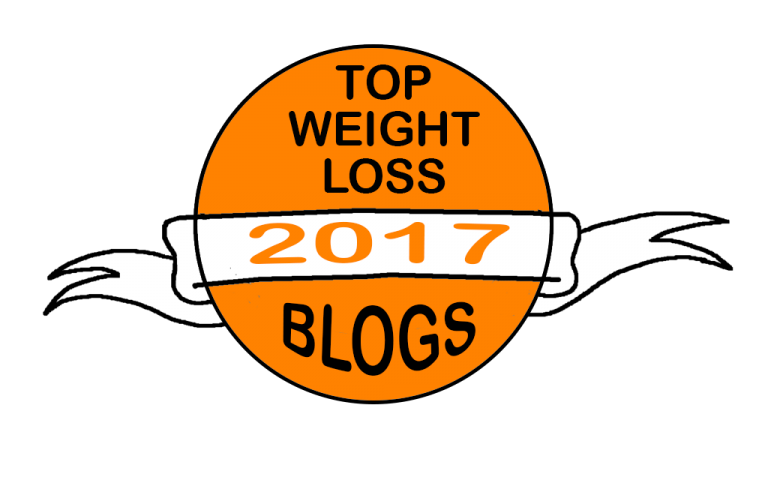 Low carb diets are very popular in the bodybuilding world. When it comes to weight loss, most people start by giving up carbs. If you’re getting ready for a bodybuilding contest, you can use carb cycling to lose extra fat. However, those who want to gain size or shed a few pounds can keep eating small amounts of carbs from veggies. Whole grains are a great source of complex carbohydrates too. You should rather limit your cab intake or use carb cycling instead of ditching these macros completely. For the start, try not to exceed 100 grams of carbs a day. If your see little or no results, stick to go even lower. Consider your workout routine as well as your weight loss goals. For optimal results, eat your daily carbs post workout.